Unfortunately the BDoY title did not find it’s way back to North Carolina for 2016. The title went to Shawna Cormier for her wit and personality. She will be a great local ambassador for Wynkoop and one person commented the evening was the most entertaining competition to date. Cheers to Shawna and congratulations on being crowned 2016 Beer Drinker of the Year! Please Attend The Beer Drinker Of The Year Finals October 5 In Denver! 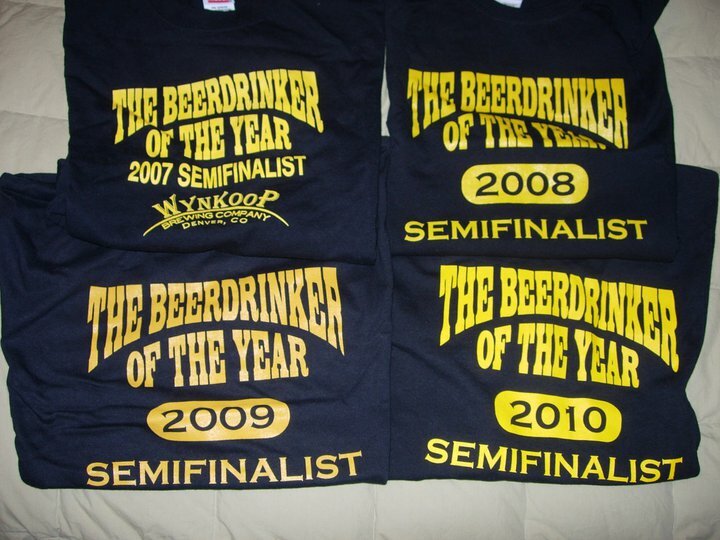 If you are are Denver for the GABF next week please attend the Beer Drinker of the Year finals at Wynkoop on Wednesday. We need an overflow crowd for the event to help ensure it happens year after year. The competition is 7:45-9:45 PM and the finalists are Shawna Cormier of Denver, CO, Kevin Cox of Muncie, IN, and Mike Dixon of Wake Forest, NC. We need to support the hometown boy and bring the title back to North Carolina. The competition is great fun and well worth your time to attend. If you or someone you know will be in Denver next week then plan to attend the finals at Wynkoop. Apparently the applications for Beer Drinker Of The Year has been disappointing in number and there may be some doubt as to the future of the competition. I know earlier this year the submissions were few but mighty, but they have not increased much over time. They are asking for more submissions so if you are so inclined the entry information is on this page. No matter what, cast your vote daily for this resume. You will be glad you did! Vote using the QR code or click the code to go to the website and vote! We’ve had quite a bit of traffic lately, please take a second and give our Facebook page a like. We get quite a bit of traffic and several people with email subscriptions, but by liking our page on Facebook it should appear in your feed. It’s simple, just click the “Like” button on our page. Thanks so much for reading the blog! Today’s post is number 1,095 for Bangers and Mash and is the third anniversary for the blog. The blog began February 12, 2012 and last year it averaged 50 views a day and we have 105 subscribers. As regular readers will attest you never know what topic I might choose on a particular day and I strive to always keep it interesting. I appreciate those who take the time to read my posts and especially those who comment adding useful information. 1,000 Posts – just the beginning! 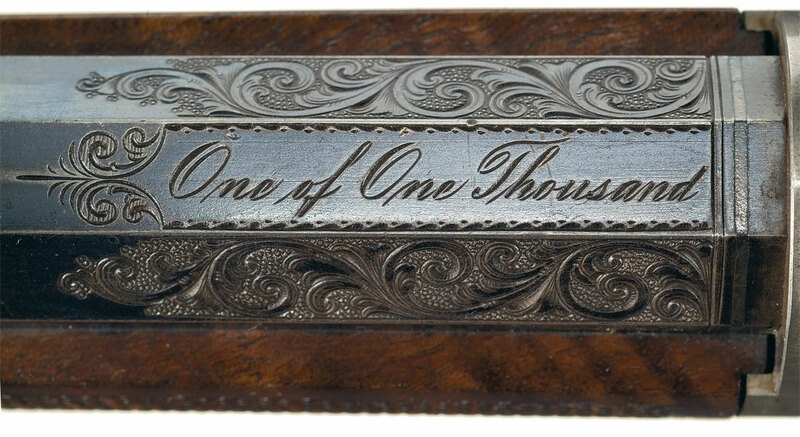 So today marks my 1,000th blog post since I started this crazy idea. I’ve not missed a day…yet…and I hope to keep the trend alive for another 1,000 days at least. If you are so inclined, please like the blog on Facebook by clicking the button on the profile photo. Thanks for reading the blog and feel free to share posts you like with others. Here’s to the next 1,000! Unless I missed the memo it appears the BDoY competition is dead. I had heard rumblings they might resurrect it during the GABF, but with that event less than a week away it seems like they have stuck a fork in it. Word on the street is Wynkoop did not feel they were getting a return on investment and so the competition was scrapped. At least I did get to compete and have a bevy of T-shirts from being in the top 10 as a semifinalist and one from when I was a finalist. I was kicked to the curb in 2012 and 2013 and was hoping for a strong comeback in 2014, but alas it was not in the cards.